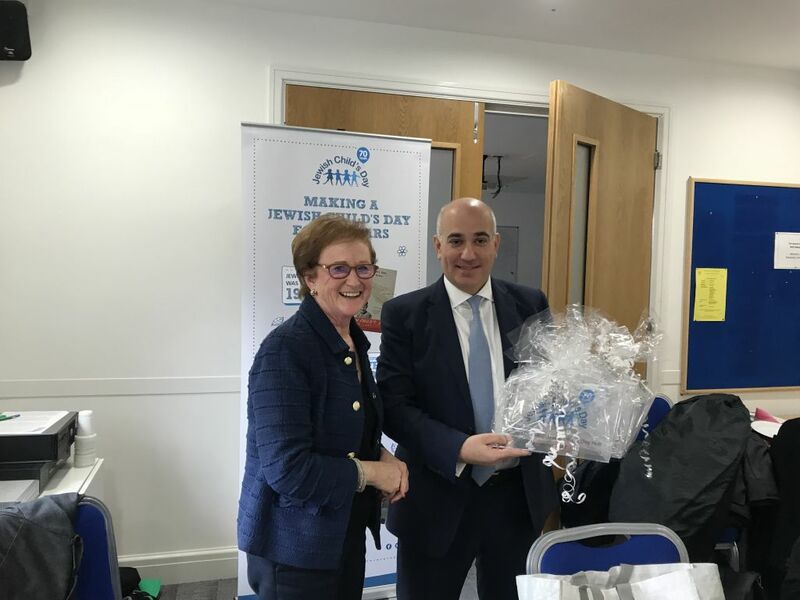 One of the Jewish community’s longest-serving leaders is stepping down after almost three decades at the helm of a major communal charity. 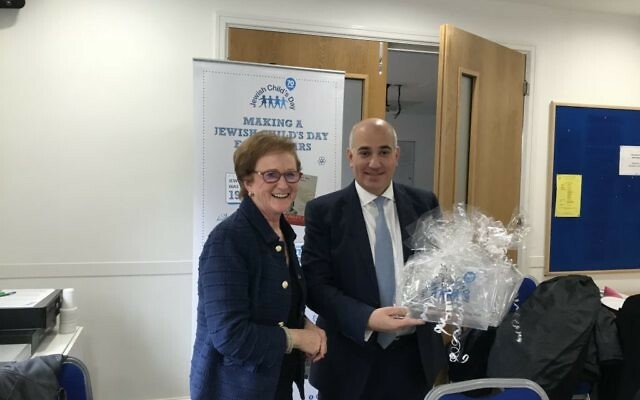 Joy Moss, who is to relinquish her role as chair of Jewish Child’s Day (JCD), said she was honoured to have been made Life President alongside her predecessor, June Jacobs. JCD treasurer Charles Spungin is to become chair. Moss said that when she joined the charity 28 years ago it typically raised about £100,000 per year, compared to £1 million today, and that the number of projects it supports in places as far flung as Belarus and Argentina had grown from 50 to more than 120. The charity supports the medical and lifestyle needs of disadvantaged children, particularly in Eastern Europe and South America. Reflecting on her time at JCD, Moss said highlights had included a visit to Buckingham Palace to celebrate the charity’s 65th anniversary, as well as the recent Platinum anniversary dinner, held in June, with guests including the Chief Rabbi and the Israeli ambassador.